Easy delicious cheddar cheese stuffed burgers. Easy to freeze and cook in bulk, or grill now! Easy and delicious mock sous vide egg bites – easy make ahead breakfast for meal preppers like me! Churros – Fall Is Here! by Momleficentupdated on September 8, 2018 August 26, 2018 Leave a Comment on Churros – Fall Is Here! 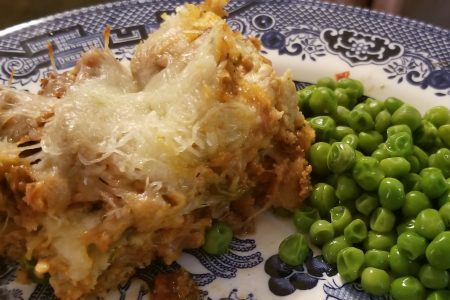 Warm, delicious and tastes like fall, what am I? Churros! 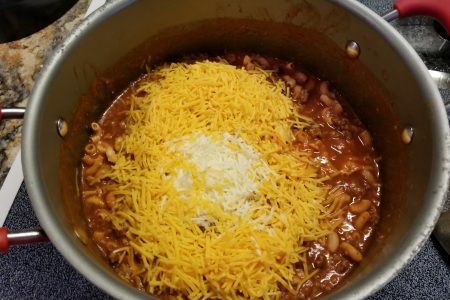 Goulash is one of those timeless recipes that can help you stretch a dollar! Perfect for freezer cooking. 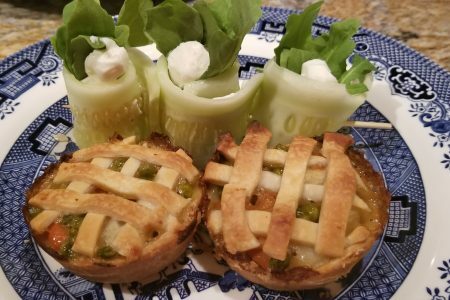 Crispy, creamy, jalapeno poppers – keto friendly and so, so good! 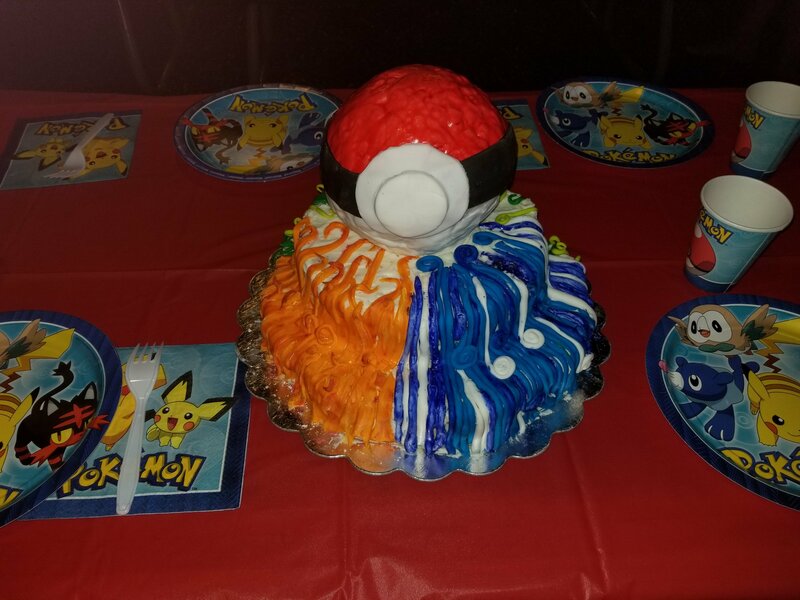 Creating a unique Pokemon birthday party for Tiny’s 10th! Best ever southern fried chicken, straight from my Maw Maw’s kitchen. If love had a flavor and scent, this would be it! Light, crumbly and delicious. 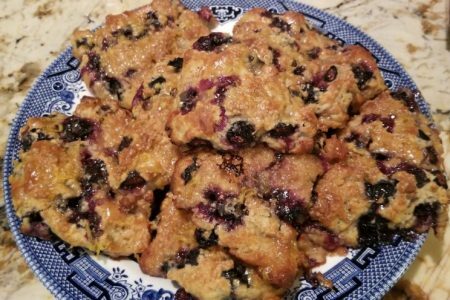 Blueberry lemon scones for a tea time win!